John Edward Kerr, devoted father of Hailey J and Marley M. Kerr, dear brother of Serena White. 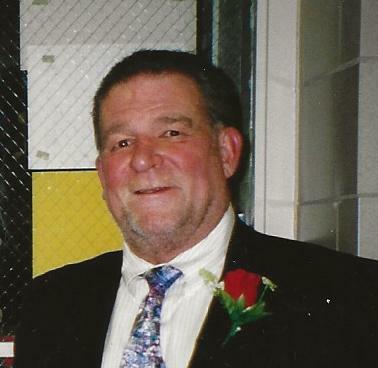 Mr. Kerr was born in Maryland on December 19, 1947 to George and June Kerr and died in his Severna Park home on November 4, 2018. He enjoyed fishing, hunting, boating, motorcycles and spending time with his family and his dog. Relatives and friends are invited to gather in the family owned and oeprated MCCULLY-POLYNIAK FUNERAL HOME, P.A. 3204 Mountain Road PASADENA on Wednesday, November 7, 2018 from 2:00 to 4:00 PM at which time a Memorial service will be held.